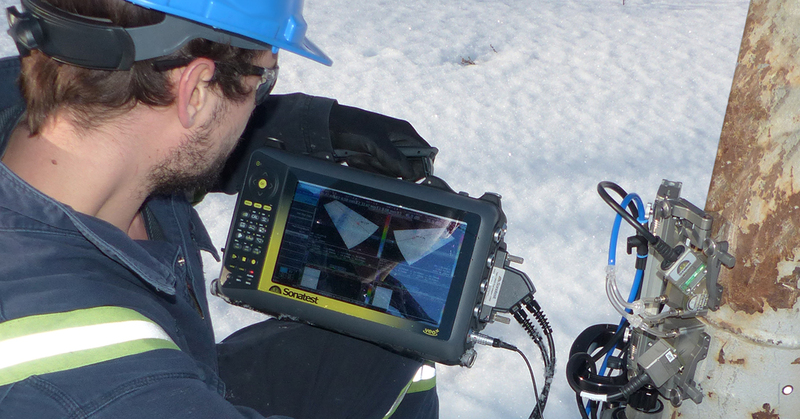 Sonatest is proud to announce that the VEO+ platform now offers the Full Matrix Capture (FMC) recording and Total Focusing Method (TFM) imaging technologies to its existing and growing customer base. 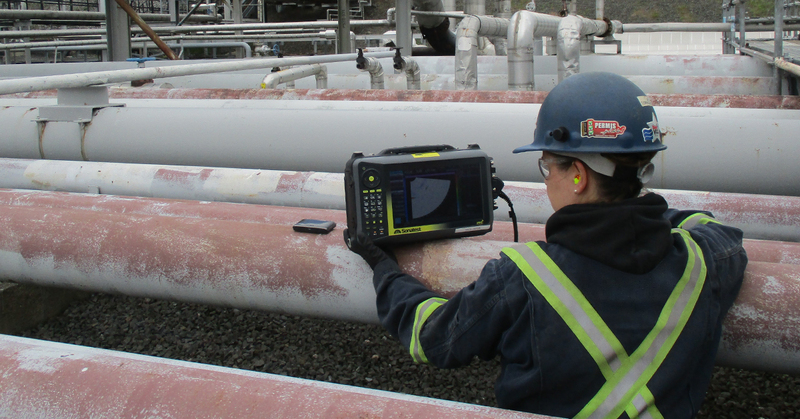 This complementary ultrasonic NDT inspection technique is a significant addition to an already high value, high-performance toolbox. This shows how evolutive is the platform since its introduction and confirms VEO+ being a productive and smart asset for NDT professionals.